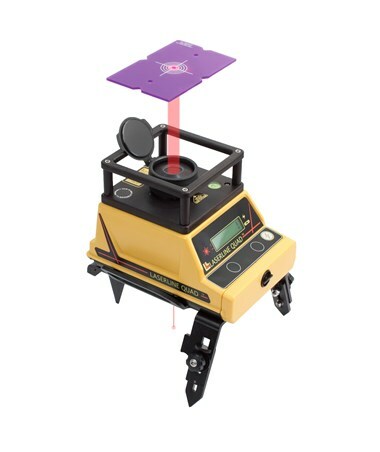 The LaserLine Quad 1000 Precision Plumb Laser is designed for high-rise jobs such as elevator shafts, towers, some stacks, tank distortion measurement or any job requiring zenith-vertical control. 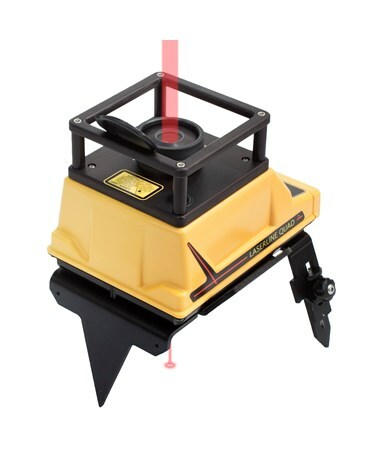 It features electronic servo self-leveling with a ±2 degree range and a variable temperature compensation. 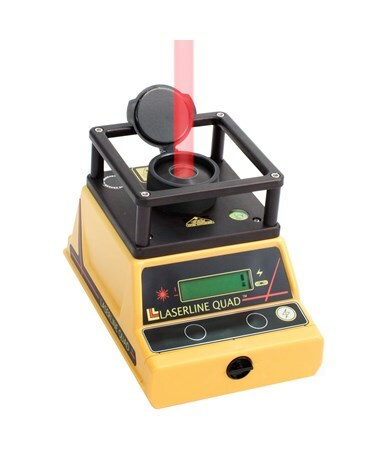 To ensure consistent readings, this plumb laser continually recalibrates itself to maintain the highest degree of accuracy by sensing ambient temperature while in operation. 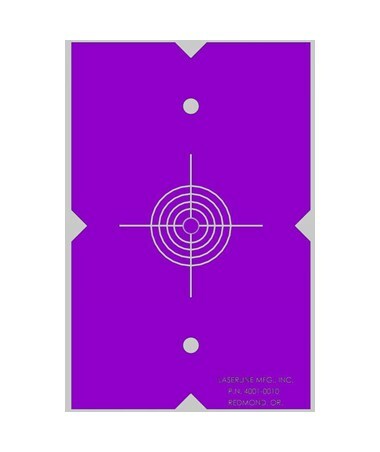 It has a plumb beam accuracy of ±5 arc seconds (± 1/32 per 100ft.) and 1,200 feet range. 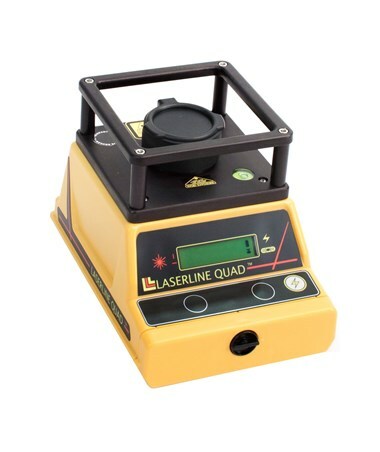 The LaserLine Quad 1000 Precision Plumb Laser is versatile it has a special trivet mount that allows the plumb laser to stand five inches over the reference point for a fast and stable set up. 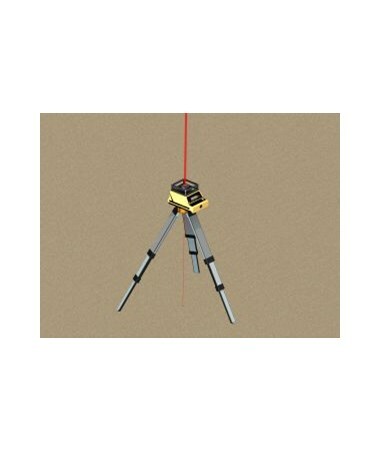 It provides a downward shooting plumb laser for getting over your point and an upward zenith laser to 1,200 feet. 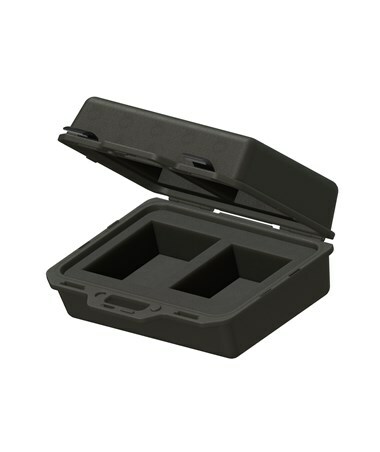 It can also be used with any 5/8 x 11 standard flat head tripod. It also features a built-in centering notch to align the laser over the point when placing on deck. 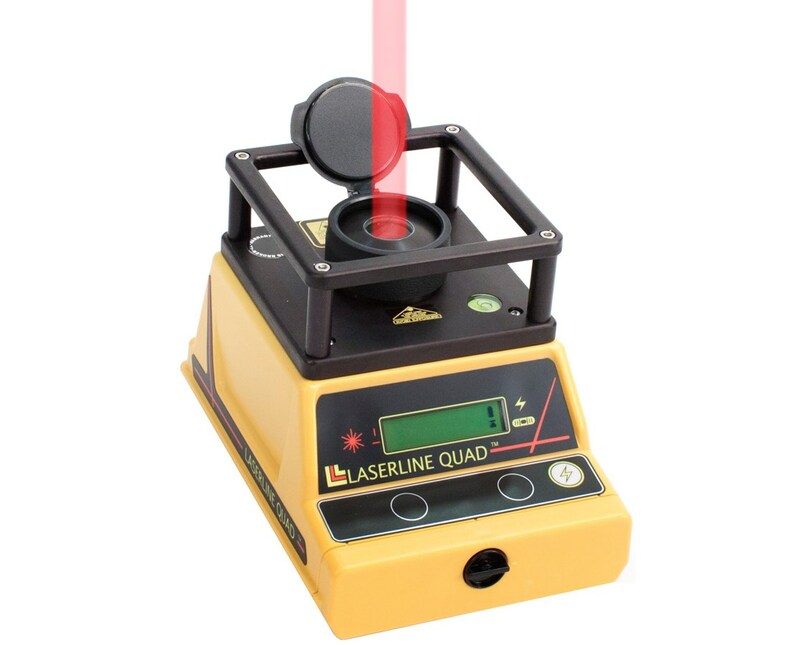 The LaserLine Quad 1000 Precision Plumb Laser is easy to use it comes with a push-button control panel and a large LCD display. 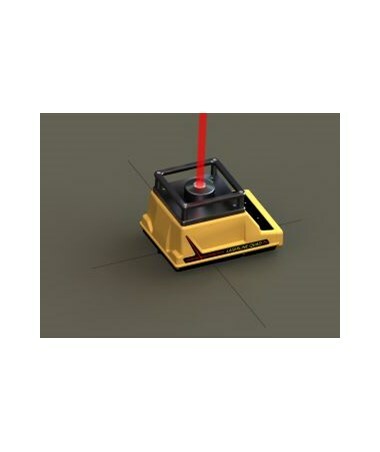 This plumb laser also features a bulls-eye bubble for leveling. 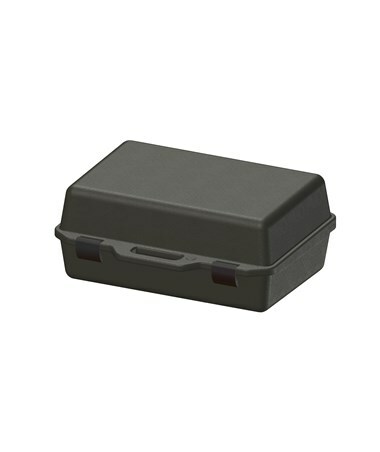 A wraparound carrying handle is also included for easy transport. Its battery last for 140 hours. 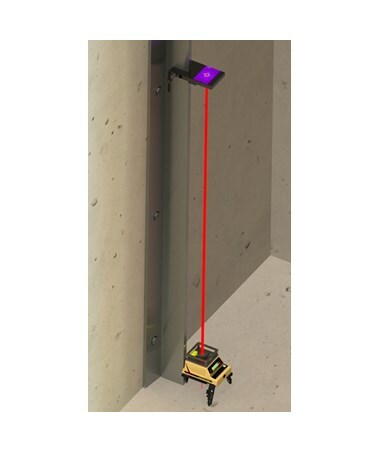 This plumb laser is dust and water resistant with an IP65 rating. It also comes with two target templates, four D cell batteries, carrying case, owner’s manual and a 2-year warranty.